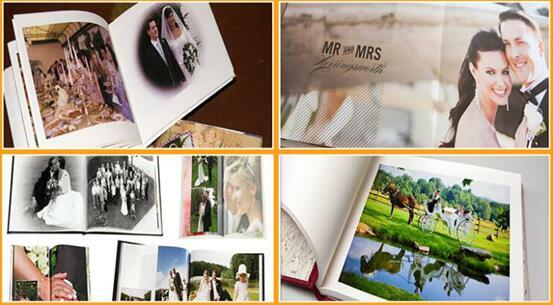 All portraits, Photography, Album, Photo Book, Advertising for indoor usage. 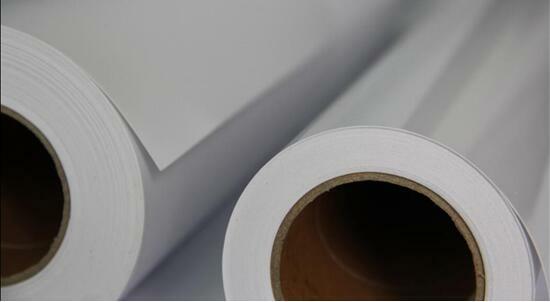 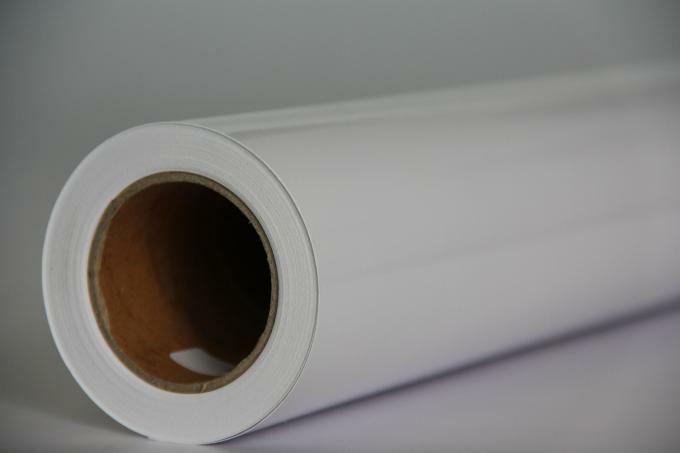 Imatec has been working as a professional & integrated supplier in the field of large format printing industry from the year of 2008. 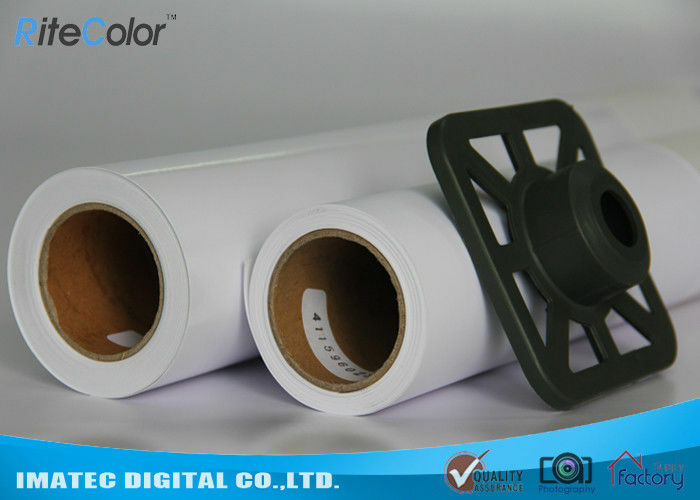 Now we have developed as a top-range Solution Provider, with mostly supplying inkjet Inks, Cartridges, Inkjet media, Advertising materials, Proofing, Parts for plotters of, such as, for HP printers, for Canon printers, for Epson printers of Indoor application, and for Roland, for Mimaki, for Mutoh Outdoor applications.